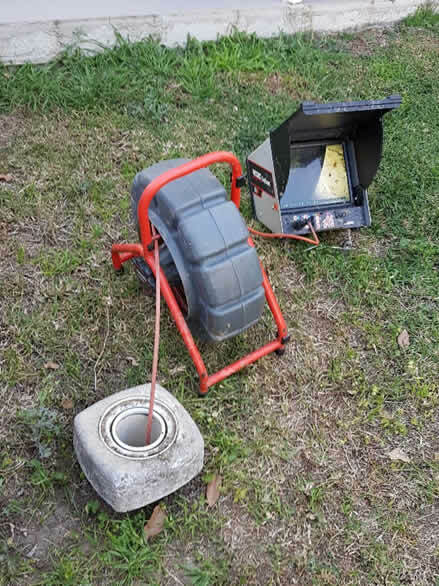 We have a the professional equipment to work with for blockages! Throughout our years in business, we’ve accumulated a strong expertise both in managing and understanding any type blockage, as well as in choosing the right equipment to use in every circumstance… We understand how vital it is to coordinate the project in a timely, cost-efficient way. 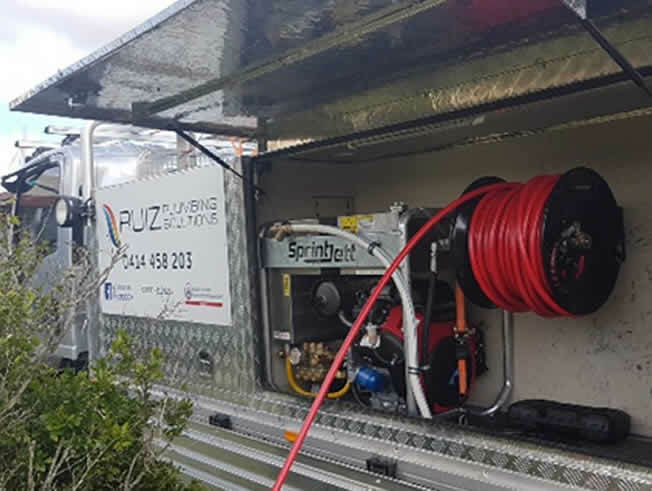 Using our state of the art CCTV equipment we can see what the cause of blockages are, whether roots, damage to pipes or other unexpected issues. Blocked drain, problems with any sort of drainage?